Téa Draganovic is a senior at Boise State University studying Human Biology, with the ultimate goal of becoming a physician assistant. 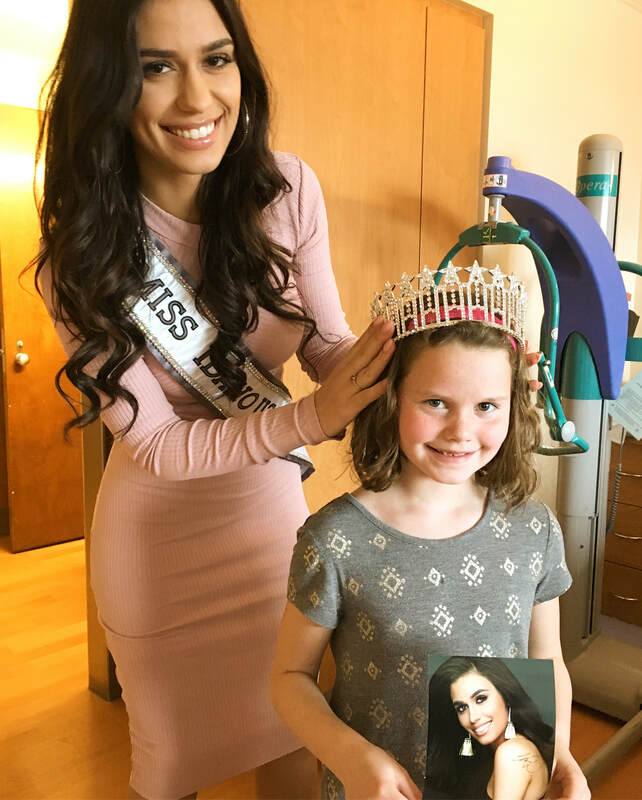 She currently works at a local hospital and finds joy in making her patients smile and heal. 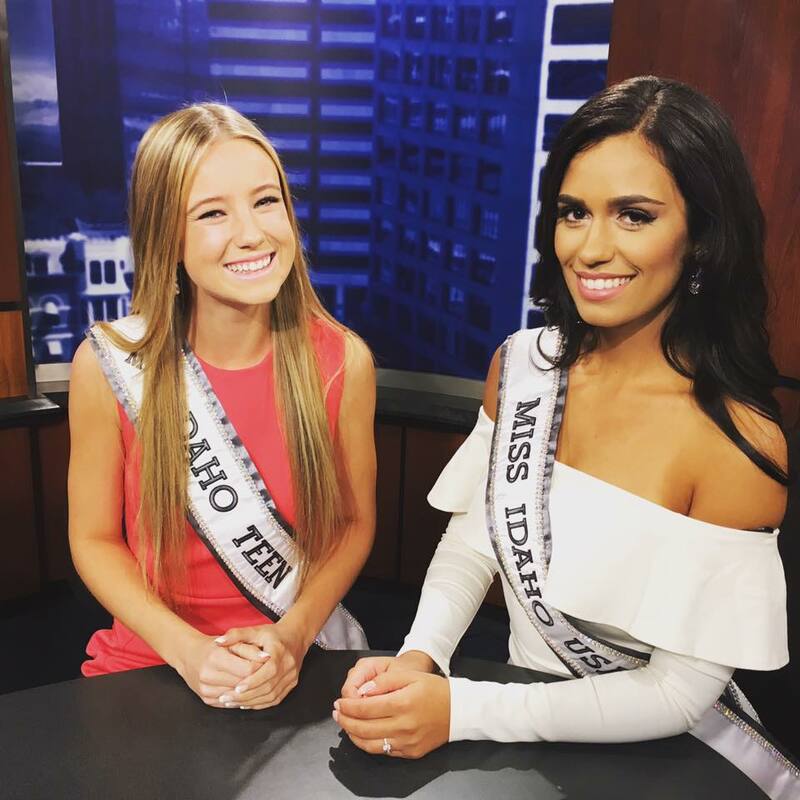 In her spare time, Téa coaches dance to young children for the Bosnian Cultural Center of Idaho. 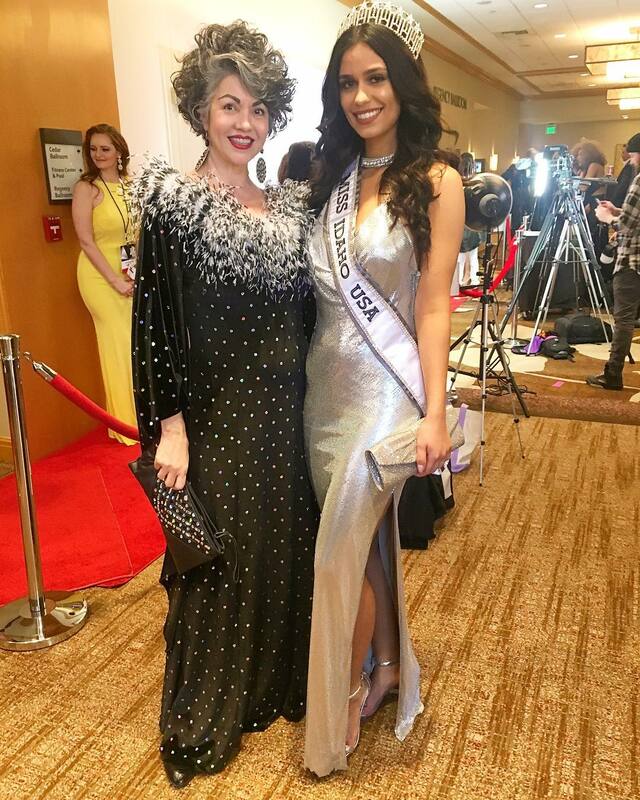 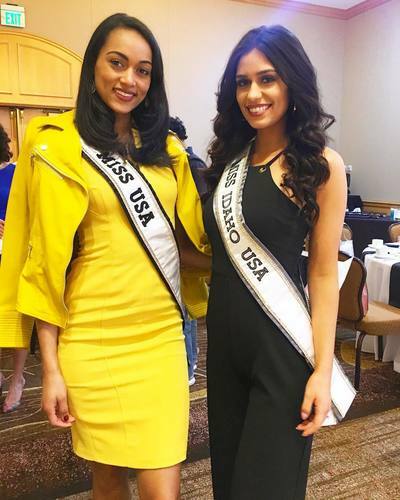 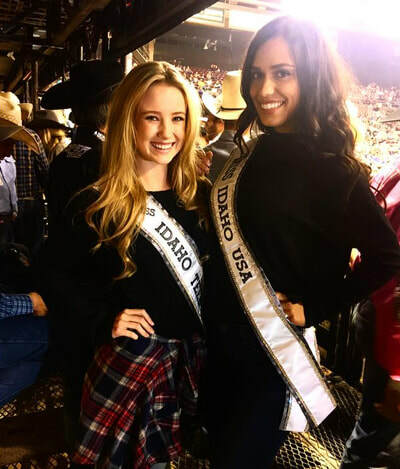 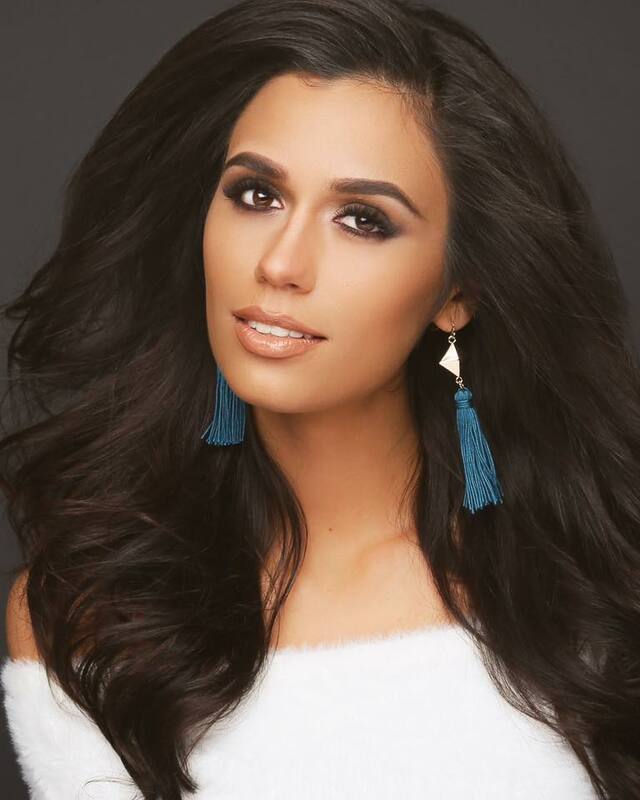 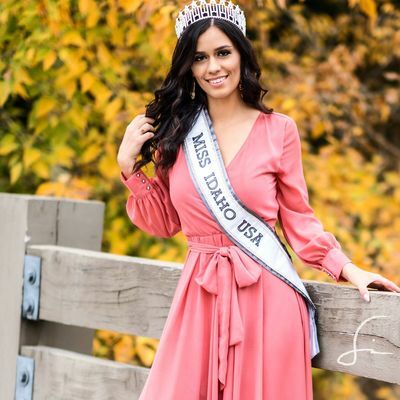 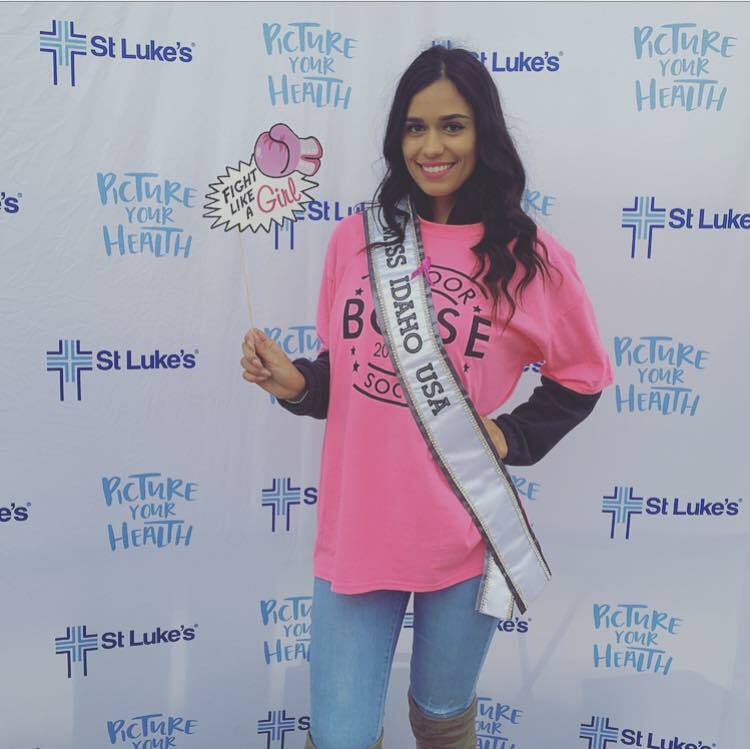 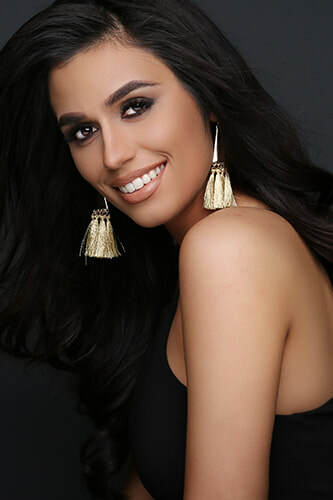 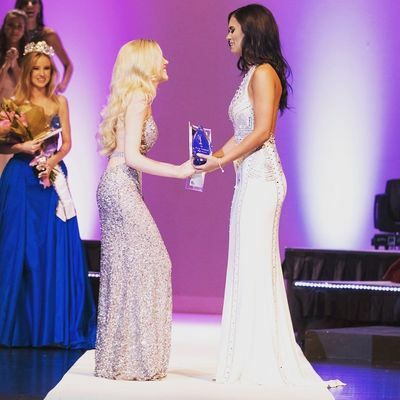 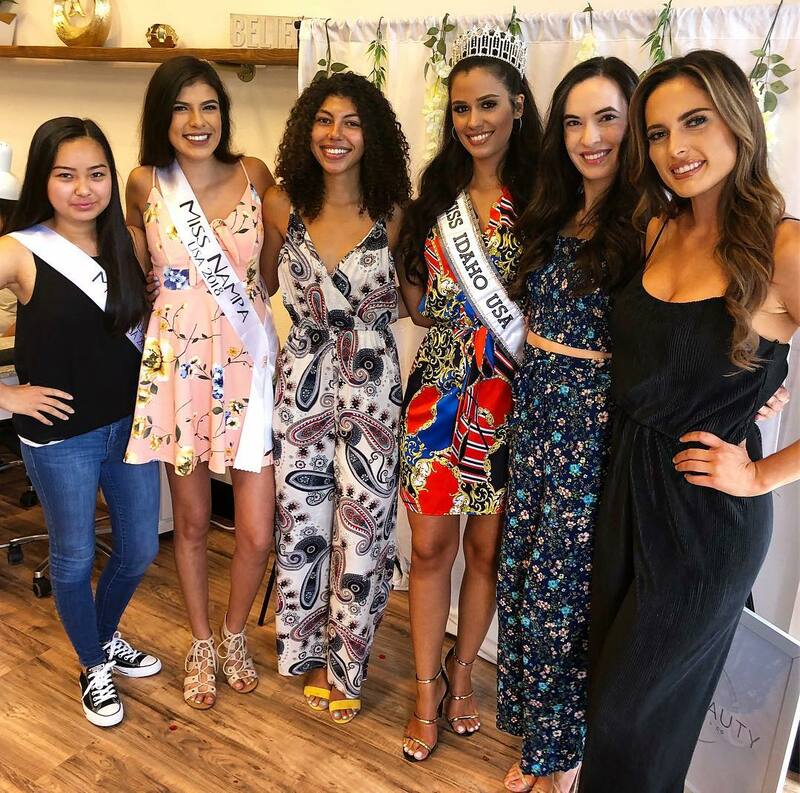 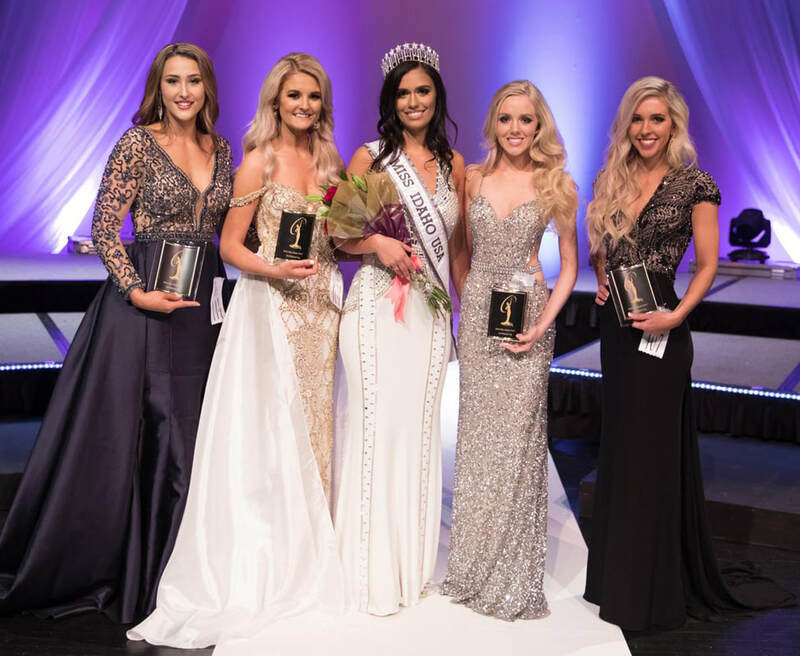 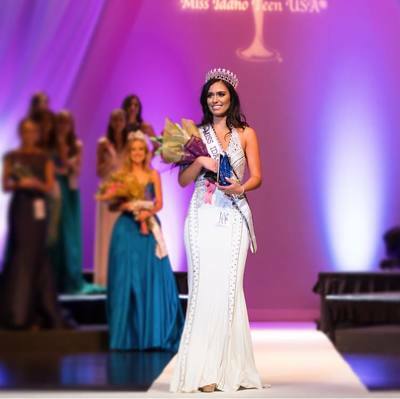 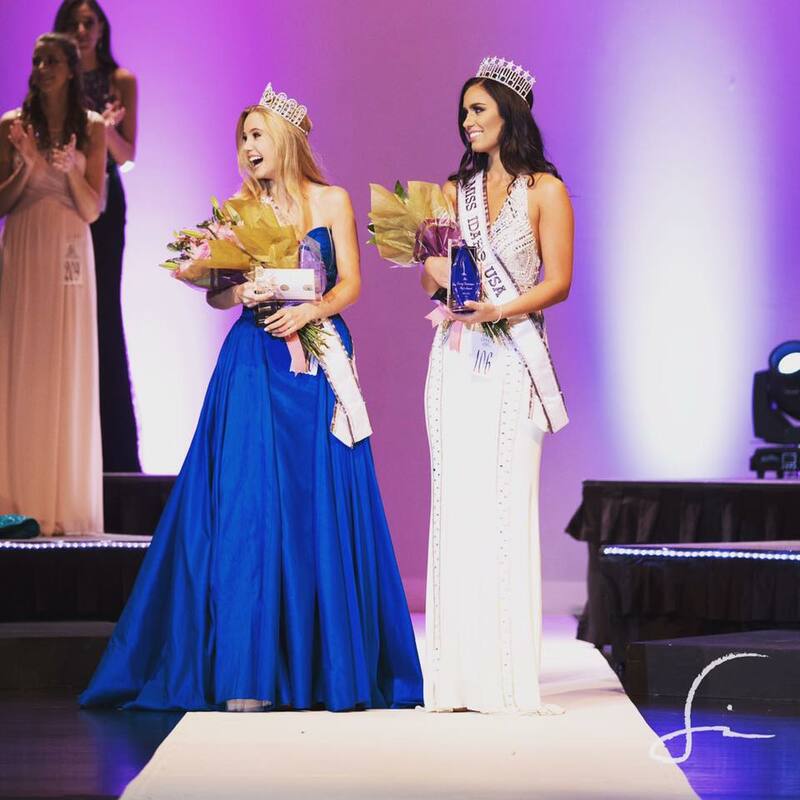 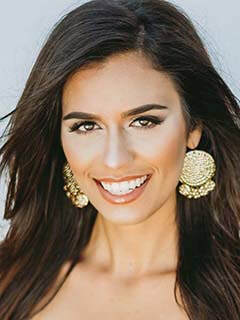 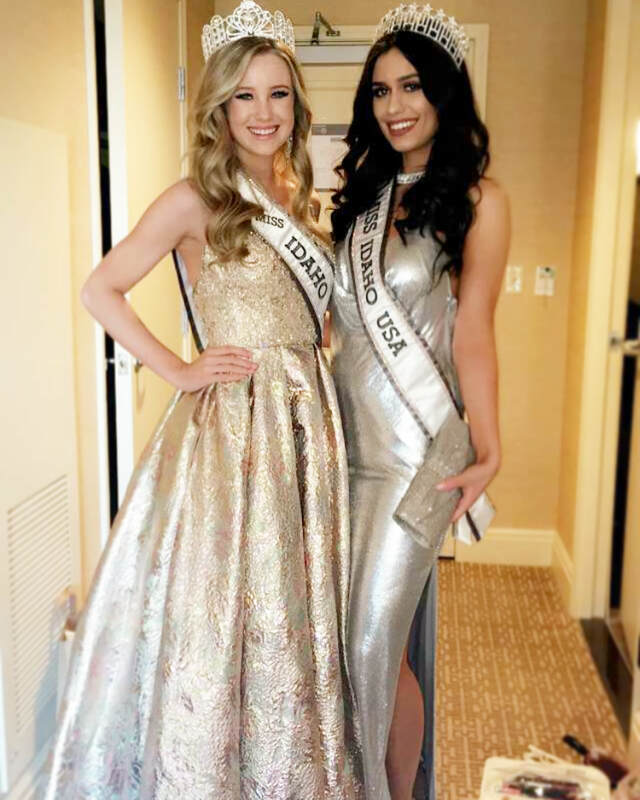 She would like to use the title of Miss Idaho USA to promote higher education and self-confidence.